82 Ontario Place, Vancouver - 5 beds, 3 baths - For Sale | Cher Lin - Oakwyn Realty Ltd. Most sought after West of Main 2 level Vancouver Special near Quebec and E.41ST. 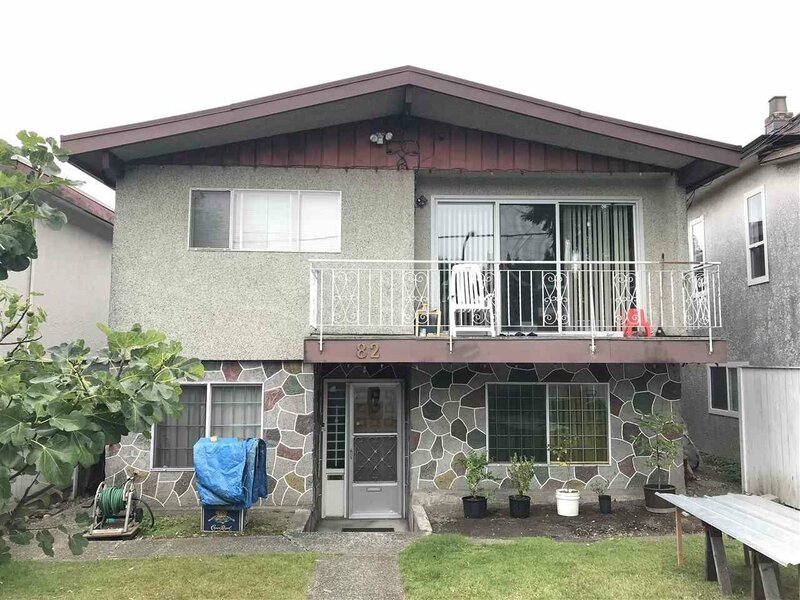 Terrific central location and just minutes to Oakridge Center and the Canada Line station. Functional layout with 3 bedrooms up and 3 bedrooms down which can be easily suited. This is a great renovation project and a handyman special! The property is being sold as is & where is condition. Showings by appointment only. Asking below city assessment of $1,779,400.